Love him or hate him Kanye West has a knack for making the headlights. When I first heard of his collab with Adidas Originals I was totally conflicted but equally really curious to see what he produced and how he approached this challenge. After all Adidas Originals is one of the biggest sports brands in the world that has successfully collaborated with great names in music, sports and fashion. 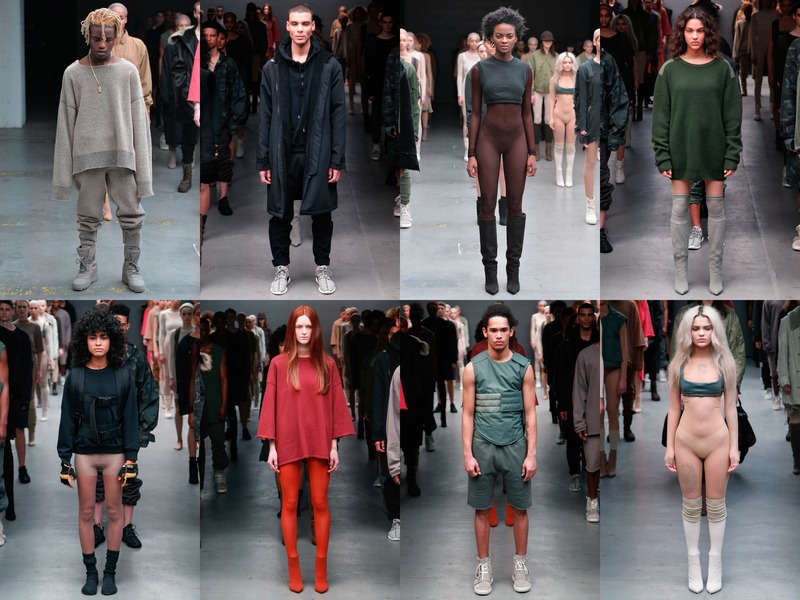 Here is a great interview by Style.com Editor -in-Chief Dirk Standen see if it sheds a different light on Kanye’s controvercial image.